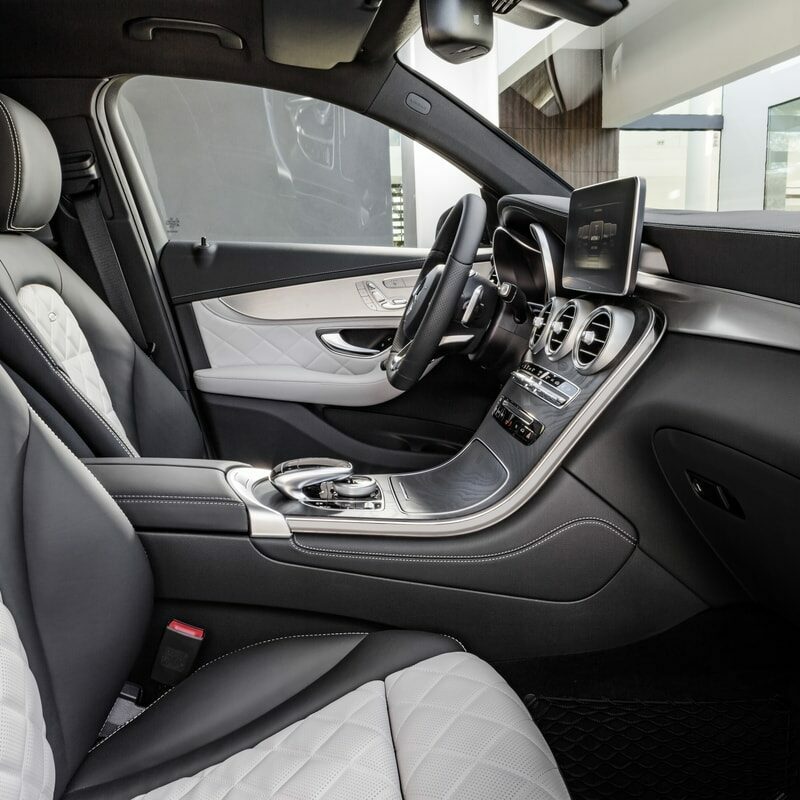 NOV. 15, 2016, Los Angeles, CA. 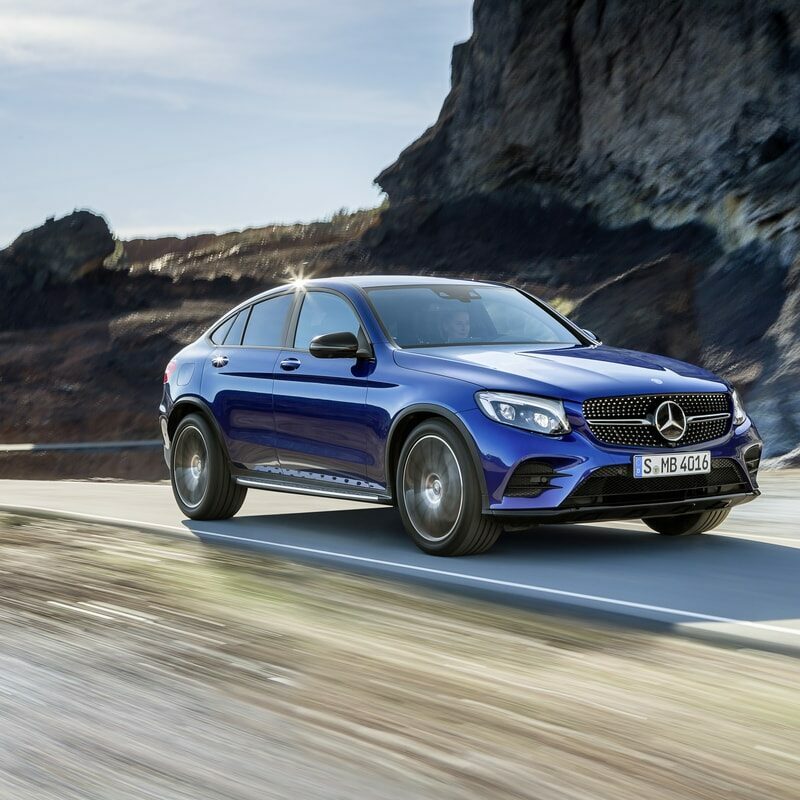 – Today, the Mercedes-Benz GLC won Motor Trend’s 2017 SUV of the Year Award. 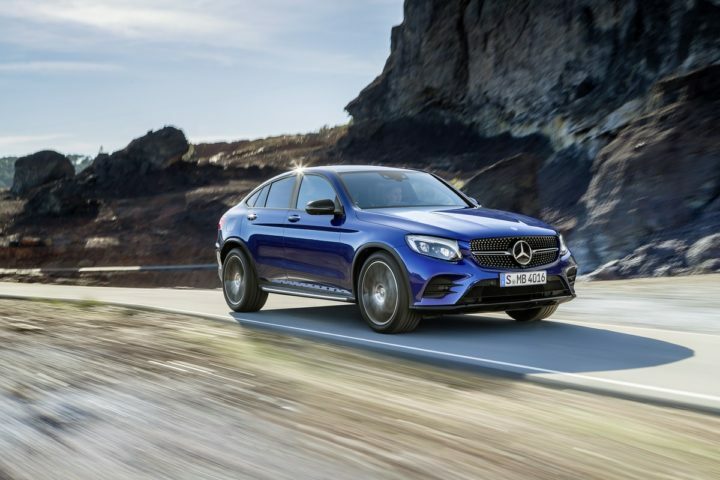 Judged by 11 Motor Trend editors, writers, and testers in an array of categories that included advancement in design, engineering excellence, performance of intended functions, safety and value, the Mercedes-Benz GLC defeated a competitive field of 19 contenders for this award. 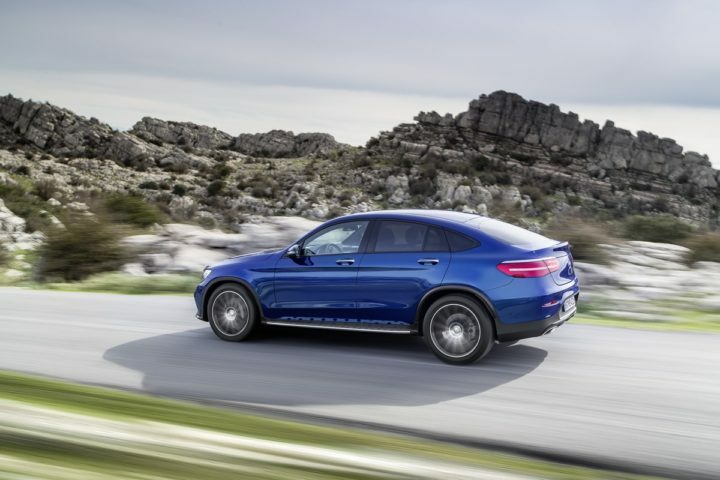 Previously, the Mercedes-Benz GL had won the Motor Trend SUV of the Year Award in 2007 and 2013. 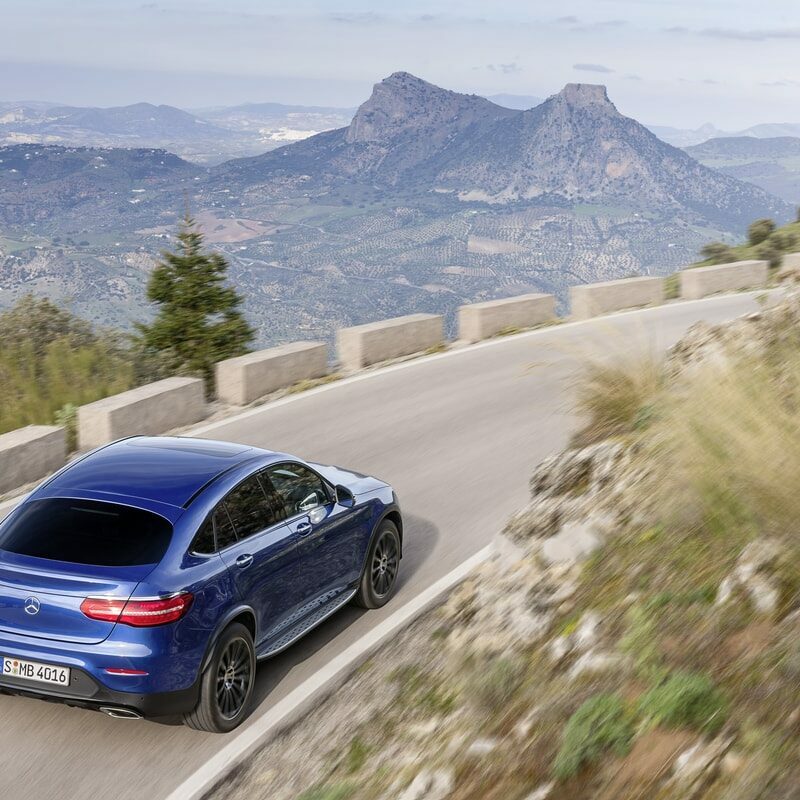 On a technical level, the Mercedes GLC sets new benchmarks for ride, handling, safety technology and comfort and offers off-road capabilities. 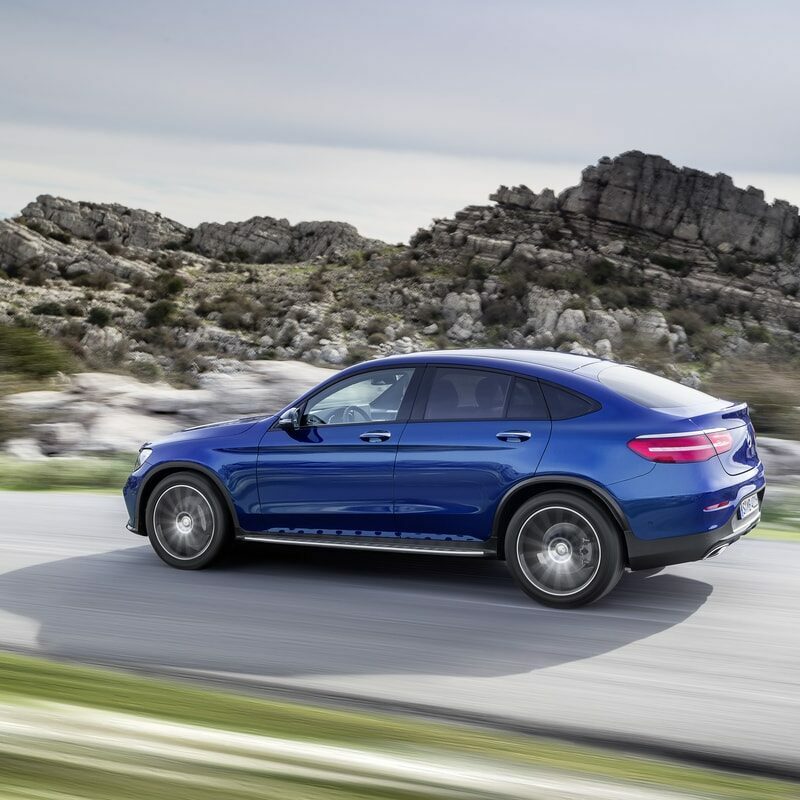 Though larger than the GLK, the GLC is also lighter. 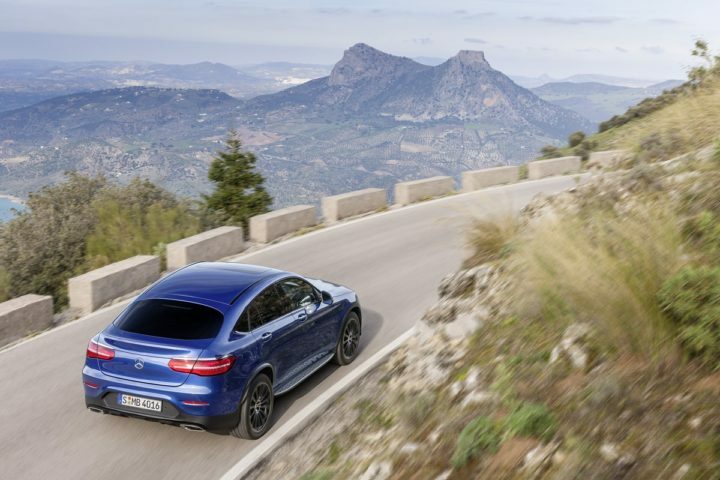 A turbocharged 2.0-liter 4-cylinder engine is teamed with a 9G-TRONIC 9-speed automatic transmission improved performance and efficiency. 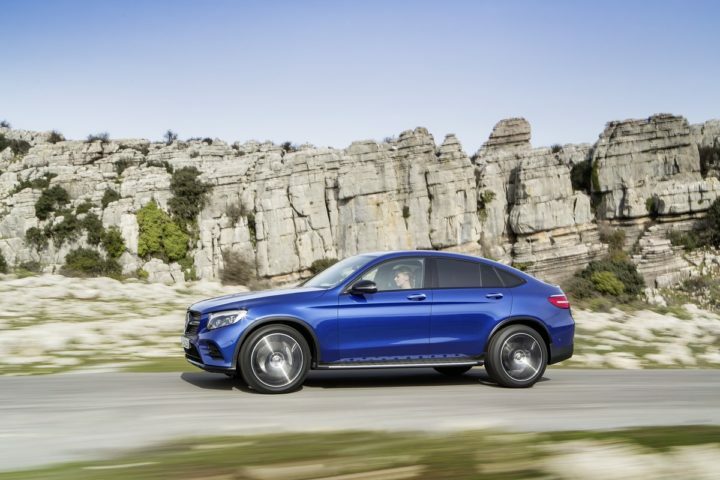 The GLC offers 4MATIC all-wheel drive for outstanding agility and traction on a variety of road surfaces. 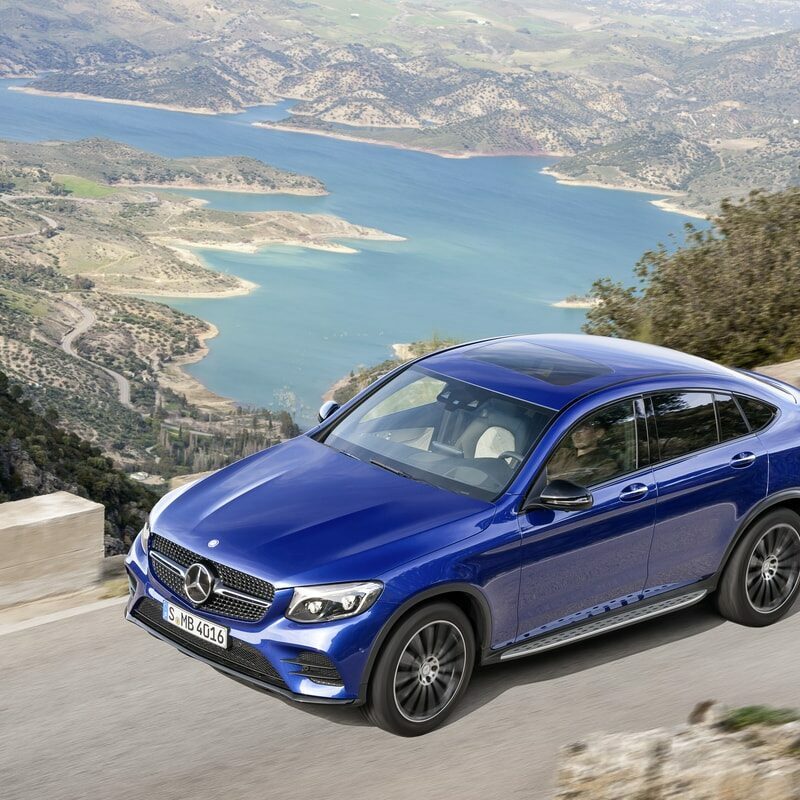 The GLC’s longer wheelbase and vehicle length result in substantially more interior space for occupants and luggage. 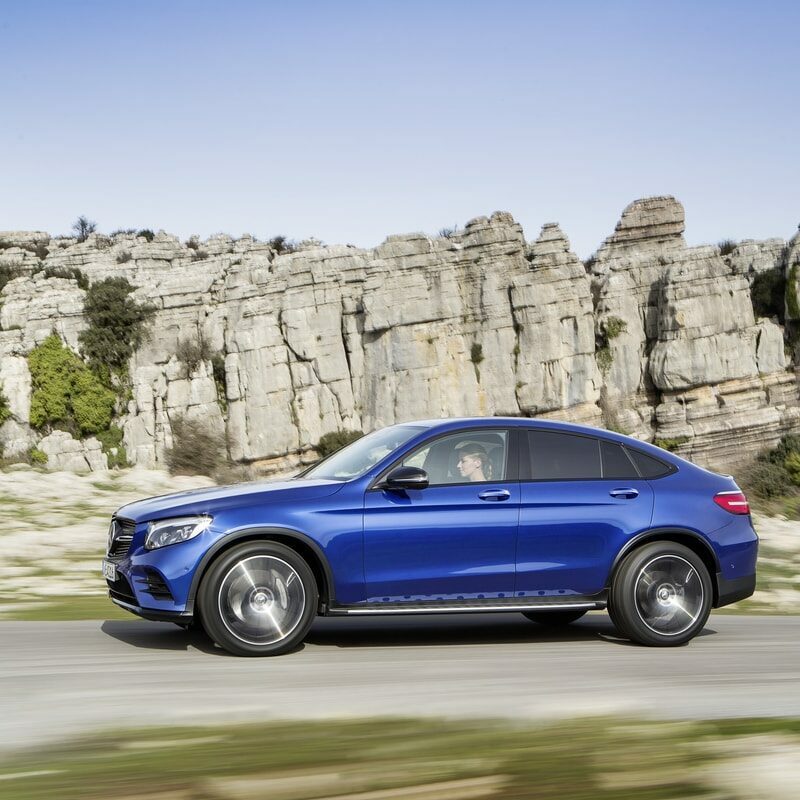 The GLC’s dashboard and center console showcase flowing lines and a large, one-piece panel that elegantly sweeps from the center air vents to the armrest. These clear-cut lines create a feeling of open space and establish a purist, modern vibe. 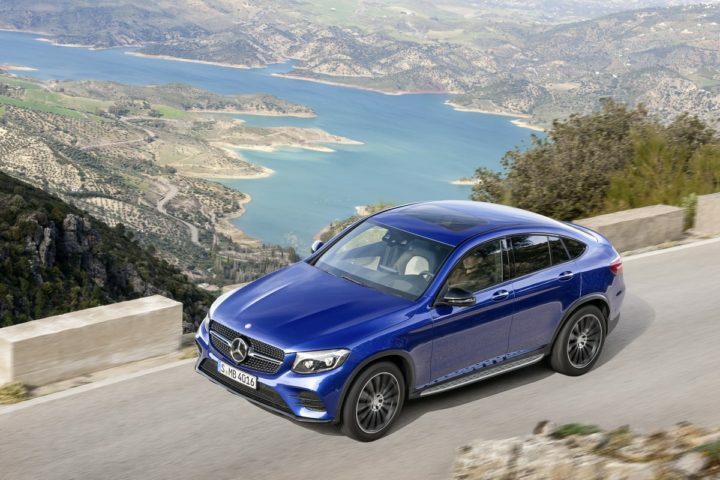 The optional large panoramic glass roof further enhances the light and airy feel inside.